Let's face it, realtors are a dime dozen in Los Angeles. However, what separates one from the other is the competence, the professionalism, the care and ability to LISTEN as well as guide the buyer, or seller. Jessica Bravo who specializing in the historic area of West Adams / Arlington Heights, embodies all of these facets and more. She has community knowledge, compassion, human component of understanding, and supreme market intelligence. In the past I've worked with other realtors, who were nice, but always seem to change / get pushy the closer it gets to finalizing a deal. Their overwhelming desperate desire to close becomes paramount and you, the buyer/seller, no longer do. Jessica is NOT that kind of realtor. With her wonderful communication facility she clearly, and concisely informs you from start to finish about the process. She keeps you informed about market competition and climate. She is strong in negotiation, and incredibly responsive to your needs. When looking for realtor I strongly recommend Jessica for your home buying/selling needs. You'll be so happy you did!!! This is my true, and honest review of Jessica. "Being first time home buyers in the city of Los Angeles, my wife and I quickly realized that we needed an experienced agent to help us navigate such a vast and complex housing market. Luckily, after just one meeting, we knew we had found that person in Jessica Bravo (AgentBravo). With her expert guidance we were able to set realistic price points, narrow down specific areas, and view countless properties. 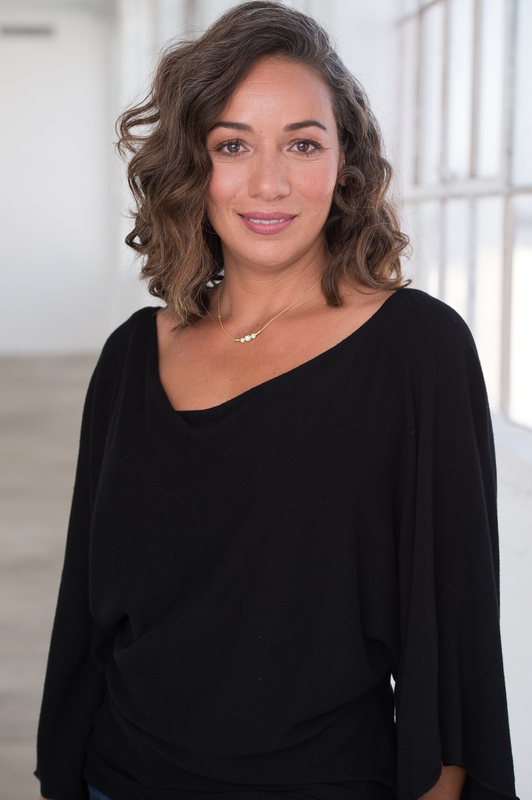 Her vast knowledge of the L.A. area, (and particularly West L.A.) allowed us to find homes within our budget, and in great neighborhoods that we wouldn't have otherwise found. And then, when it came time to put in an offer on our dream home, Jessica was there to guide us through a complex short sale purchase. She was invaluable in helping us place multiple bids, deal with other agents, owners, and the short sale bank, and even pointed us in the right direction to secure a loan with a great interest rate. Now that escrow is behind us, and we are getting settled in our new home, we can look back and honestly say that we could not have done it without Jessica Bravo! We highly recommend her to anyone out there who is looking to buy a new home in Los Angeles and beyond. Jessica recently sold my apartment building and did a terrific job. Jessica is knowledgeable about real estate markets, real estate contract law, and the technical nuances necessary to close complex transactions. In my case, Jessica was the point person dealing with my estranged business partner, the appraiser, the buyer, the buyer?s agent and the tenants. Jessica locked up our buyer over the asking price and closed. She was professional, highly competent and a pleasure to work with. I confidently recommend her services. ? Agent Bravo is the epitome of patience and perseverance. She helped me narrow down what my husband and I really needed for our family, and got us focused. This agent knows her stuff. When we ran into issues she offered workable solutions or options, detailing the pros and cons. Even after we moved into the house we never thought we could find, she helped us make it even better. She has the hook ups! She referred us to a great A/C guy and cleaner, both of which came way under other estimates. In addition, she even thought to advise us on what the gas company should be checking, and their rep was going to leave without checking for the shut off valves that she had pointed out were missing. Honestly, I feel my family is safer because we were smart enough to listen to her. Be smart and listen to me - you want her as your guide!